Knit with fine, lightweight cotton all year. 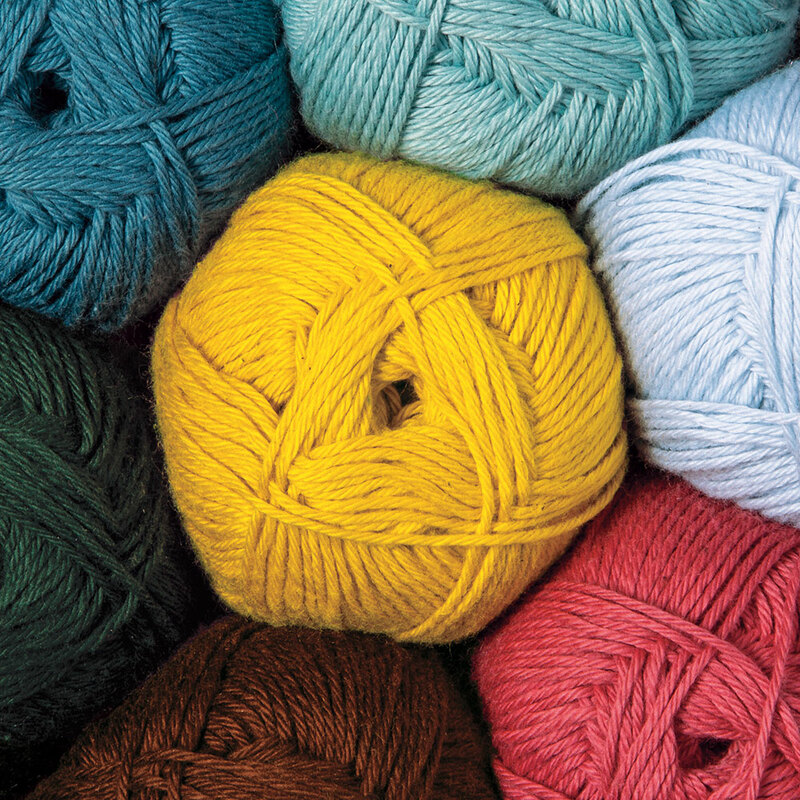 With a large selection of colors, this yarn is a perfect cotton option for colorwork knitting. Why limit yourself to single color knitting just because the temperature warms up? 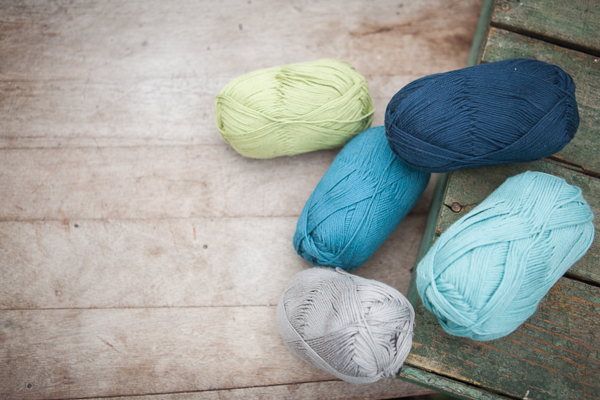 The blend of Pima cotton and acrylic fibers in Comfy make it easy to knit heavily textured stitches, like cables. 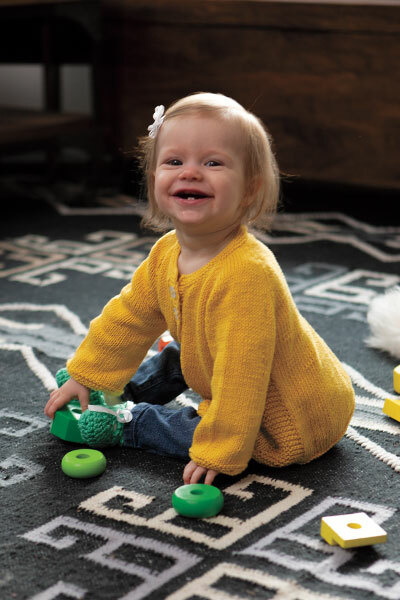 Use Comfy for babies, warm weather, or your favorite sweater that you know you will throw in the washing machine again and again. I enjoy crocheting with this yarn. I've made sweater sets and ponchos for infants and lacy jackets for adults with it. The yarn is so soft and makes a wonderful fabric. It is truly unique--no other yarn exactly like it. 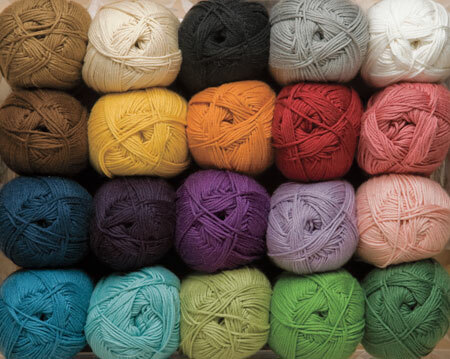 I love this wool, its beautiful to work with, looks amazing, so soft, washes wonderfully! 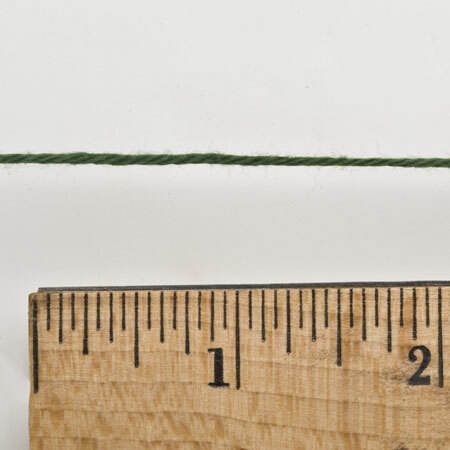 The knitting quality of this yarn is excellent: it resists splitting, it's very uniform, it has a soft hand and excellent drape, and it has just enough springiness. It knits up quickly and easily, and the stitch definition is very good. 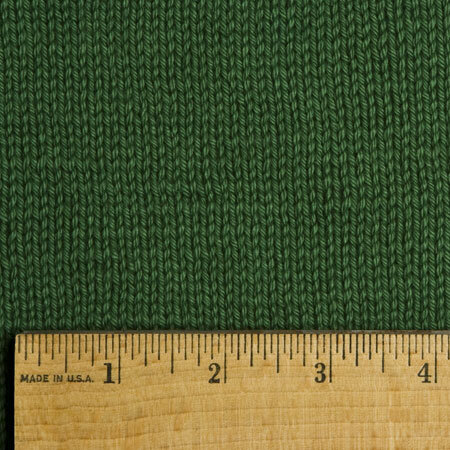 The Douglas Fir, however, is not "a luscious jewel tone". What I got was a greenish black, so dark it takes bright light to detect that it really *is* green, and there's no vibrancy to it at all. I would love a good medium/emerald green, rather than this and lime green. Add my voice to those who have been asking (for four years) for more colors! I've made several pairs of socks with this yarn. I like the way it feels and knits. Comfortable to wear too. More colors, please.